Report cards don’t stop once you graduate. As an adult, you get a new kind of report card–a credit report. 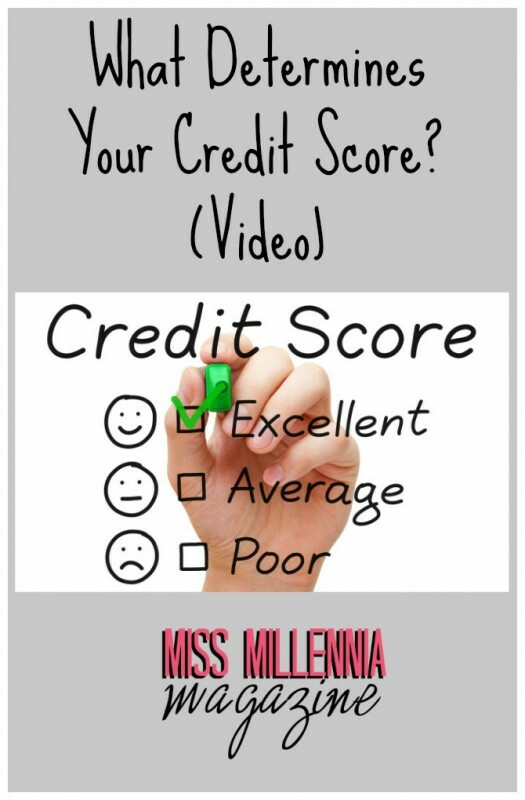 In this video, we go over why it’s important to have a good credit score as well as how your actions affect your score. For all of you newcomers who are just joining us, this video is part of a series called #BrokeUniversity where we break down the most important personal finance basics in 90-second videos. Did you miss the first seven #BrokeUniversity classes? Check them out!